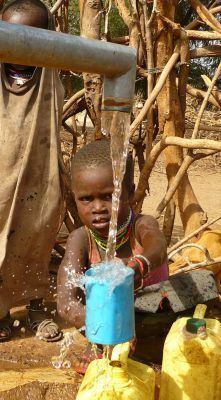 Nehemiah Construction helps bring water to the Turkana people by drilling water wells. 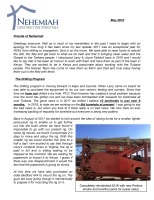 Nehemiah Construction is educating the Turkana people to help change their life. Nehemiah Construction is helping the Turkana people build a better life one brick at a time. NCM © 2016 All Rights Reserved. 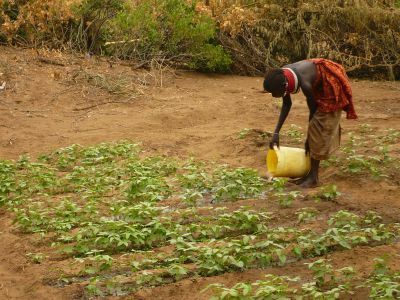 What Nehemiah Construction has accomplished in the Turkana Desert is truly amazing. Despite seemingly impenetrable terrain and temperatures exceeding 50 degrees Celsius, Nehemiah Construction has managed to touch the lives of countless thousands. While documenting Nehemiah’s ongoing humanitarian work, I witnessed the results first hand. 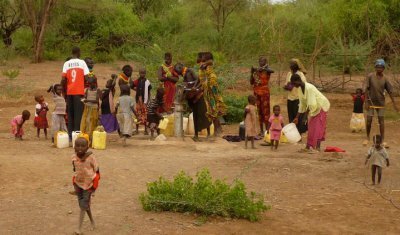 Women who once spent entire days fetching water now have a well a short distance from their village. Communities once ravaged by water borne disease now drink clean water without fear of consequence. Families who struggle to find food now have access to flourishing gardens. Witnessing their spectacular song and dance is a memory sure to highlight my career. Please click on the fill to the right and download the News Update for Nehemiah Construction Ministries done on MAY 2018. Watch how you can make a difference and who you can help!